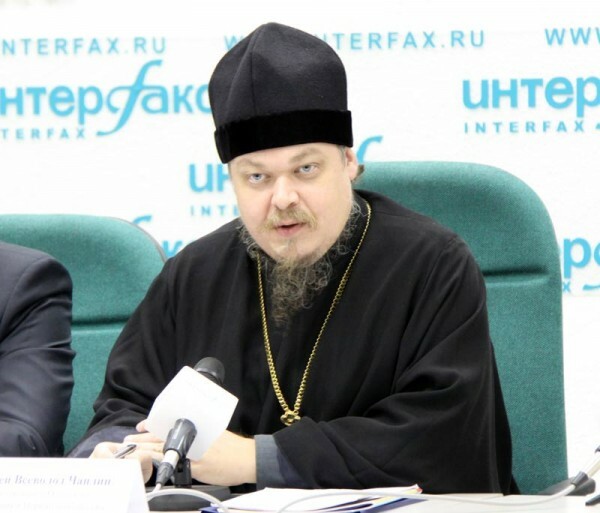 Moscow, June 24, Interfax - Head of the Synodal Department for Church and Society Relations Archpriest Vsevolod Chaplin believes that the clash of various values systems will end in forceful confrontation. “Unfortunately, confrontation of civilizations is inevitable. We didn’t want it. We offered a dialogue of civilizations, coexistence of countries with different systems of values and different political systems, but our call hasn’t been heard,” Father Vsevolod Chaplin said at a round table in Moscow. “If tomorrow Kiev says that the country includes Christianity in its Constitution as a foundation of social arrangement and considers Christian values basic, that country will become more important for me than Russia,” the priest confessed. “Our people have certain will, especially a will for freedom, for collective freedom, for independence from alien centers of power, from alien ideologies. This appeared to be stronger than any project,” the church official said.